NuGet Gallery | Packages matching Tags:"Redis.Cache"
37 packages returned for Tags:"Redis.Cache"
High performance Redis client, incorporating both synchronous and asynchronous usage. Provides Redis cache service management (Fluent) capabilities for Microsoft Azure. Provides redis cache management capabilities for Microsoft Azure. 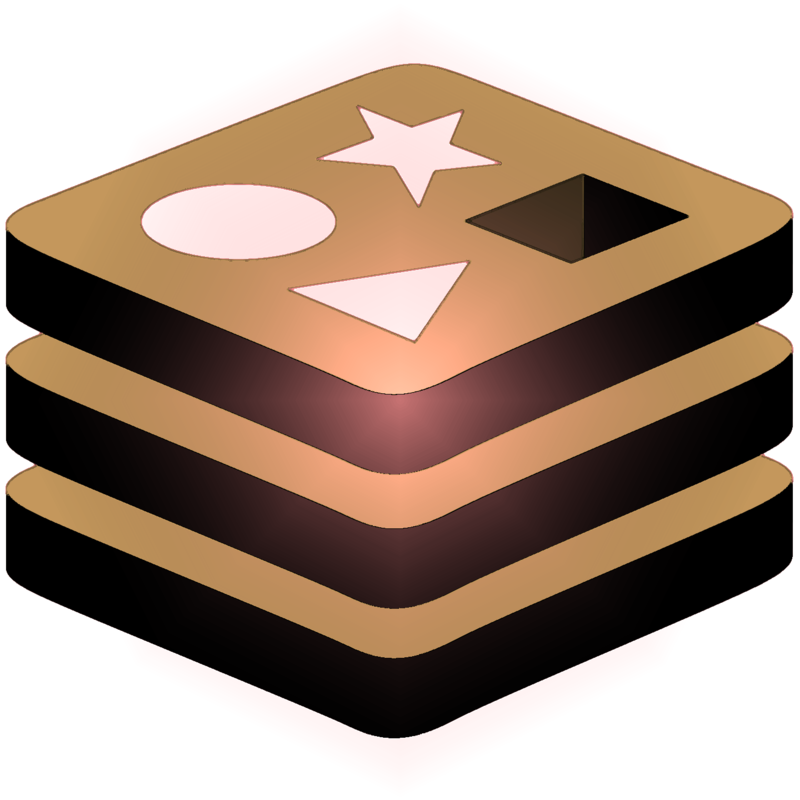 This package allow to invalidate local memory cache items with the help of StackExchange.Redis. 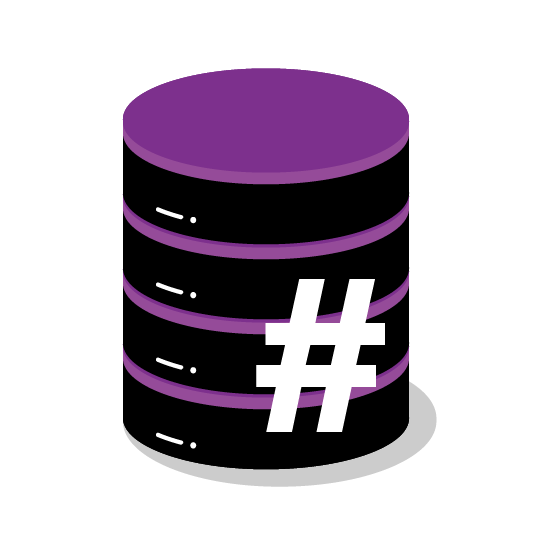 CacheSleeve lets you easily set up distributed in-memory cache with a Redis backplane for .NET projects. A fork of Strathweb.CacheOutput.WebApi2, with support for redis. Use this version if your project requires strong naming. A fork of Strathweb.CacheOutput.WebApi2, with support for redis.